* International exhibitors to make up 40% of all participants of OIC Halal Expo. Organized under the auspices of the Presidency of Turkey, the World Halal Summit & the 6th OIC Expo will host numerous crowd-puller activities as well as world-renowned speakers, 29 November – 2 December 2018. The event will give groundbreaking opportunity to the participants to arrange B2B meetings with the buyers coming from four corners of the world. 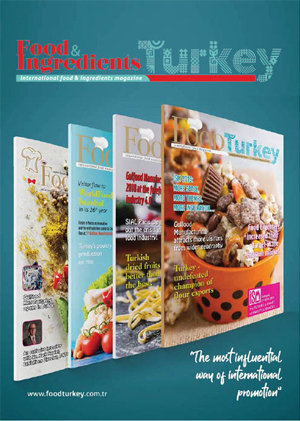 The total number of countries that will take part in the world’s largest halal event has increased to 28 as of September as the time is getting closer. The event will be bringing together market players from the countries of Turkey, Afghanistan, Jordan, Albania, Indonesia, Iran, Libya, Bangladesh, Croatia, Algeria, Morocco, Palestine, Qatar, Lebanon, Kosovo, Malaysia, Nigeria, Sri Lanka, Spain, South Korea, India, Belgium, the Netherlands, Austria, France, the United Kingdom, Thailand and Saudi Arabia. 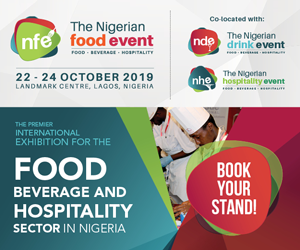 Mainly having the companies from the sectors of food & beverage, cosmetics, tourism and finance the event will provide a unique opportunity to players to showcase their products under the umbrella of national pavilions. A peerless Hosted Buyer Program (B2B Program) will be held under the sponsorship of the Ministry of Trade in collaboration with the Turkish Union of Retailers as a side-event within the organization that is going to be organized by Discover Events at Eurasia Show and Art Center. 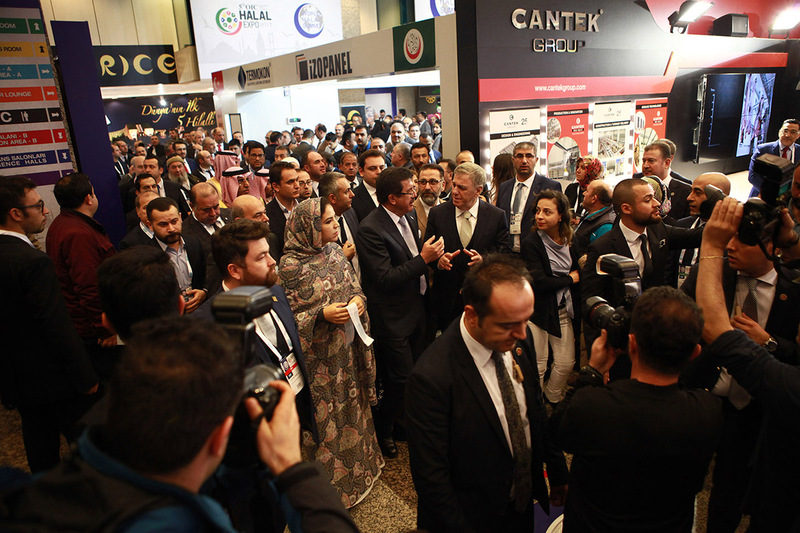 Professional buyers of the leading companies in Turkey will take place in the list as the international buyers have been being invited through Turkish Embassies around the world. Online Matching System will be activated one month before the event and buyers will be able to arrange pre-scheduled meetings. 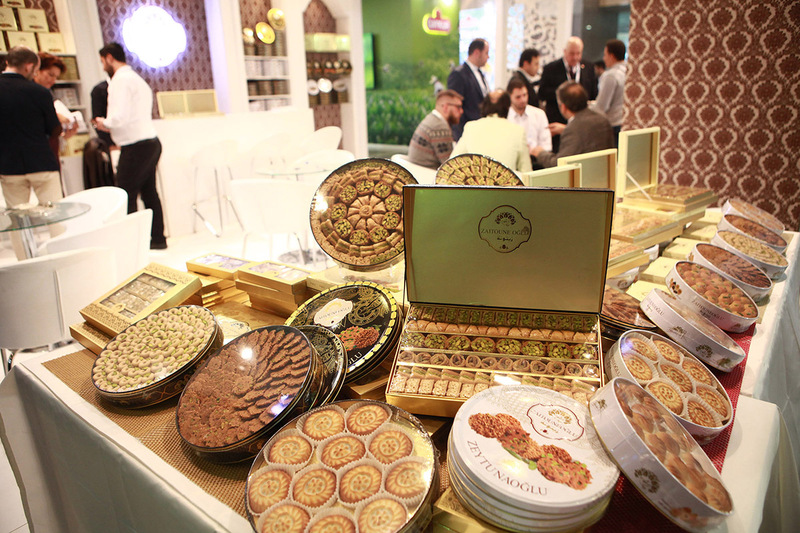 Leading to new collaborations in halal market by obliging each buyer to hold at least 10 meetings is the primary aim of the expo as the organizer has been tirelessly working to make the matching system function more effectively.